Did Neha Kakkar & Himansh Kohli breakup? 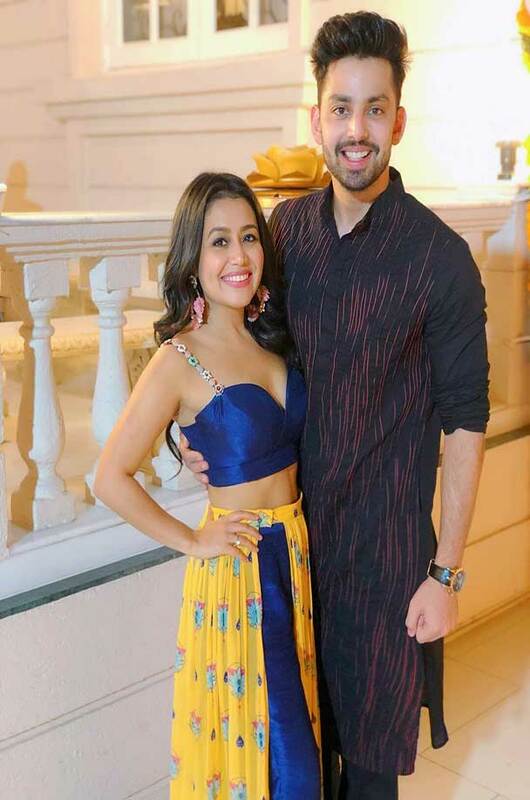 Home Bollywood Entertainment Did Neha Kakkar & Himansh Kohli breakup? Neha Kakkar and Himanshu Kohli have been in the discussion for a long time. Both of them came close to each other. The fans of Neha and Himanshi were waiting for when the two would get tied in marriage. But now it seems that it will not happen. Can both be a breakup? These questions are in everyone's interest, in fact, Neha and Himansh were following each other on social media, but suddenly both of them have unfollowed each other on Instagram. Yaariyan movie actor Himansh Kohli is associated with the music industry's singer Neha Kakkar. Read: Priyanka Chopra's wedding gown was written on the name of Nick Jonas, and what was special. 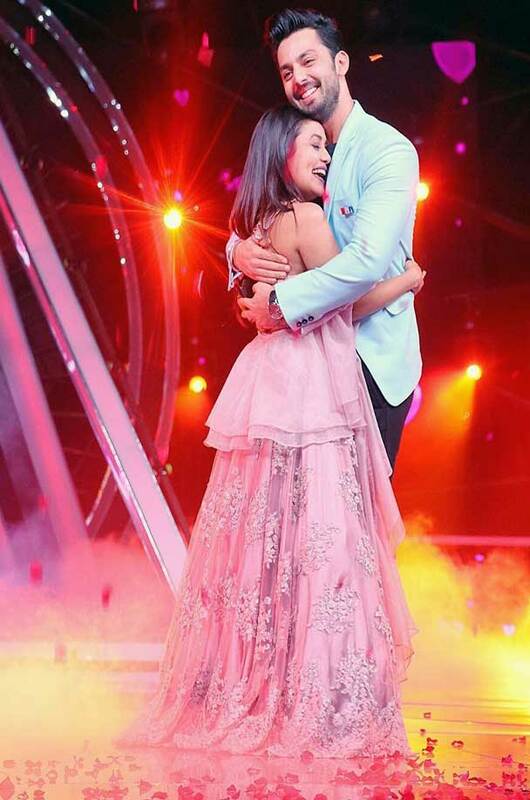 On the stage of Indian Idol, Himansh gave surprise to Neha, after which both of them romanced their love for each other in a romantic way. But now the distance between the two has come. The love of these two friends always touched the heart of everybody on social media. Everyone expressed their desire for a relationship like Himansh and Neha, but their fans were shocked to see this beautiful relationship shattering. In September, Singer Neha Kakkar and actor Himansh Kohli, who showed love in Indian Idol, have unfollowed each other on social media accounts. The relationship between both of them had not yet happened so much that the fans got the news of a breakup between them. Neha has deleted his romantic photos with Himansh from the Instagram account. The proof is found on the Instagram account of Neha. Romantic photos and video posts with Himansh are no longer available. While the account of Himansh Kohli you can still see his beautiful photo with Neha. Both Himansh and Neha Kakkar have worked together in Humsafar Song. Read: Forbes: 4 Indians in 100 powerful women in the world. Both of them are unfollowing to follow each other in such a way that their relationship is not the same? Seeing each other's love and love on the video and photo, their fans also liked it.